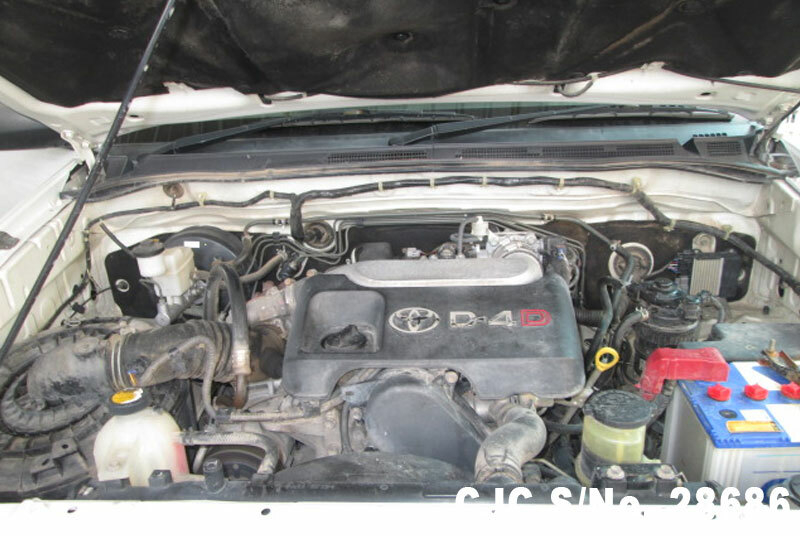 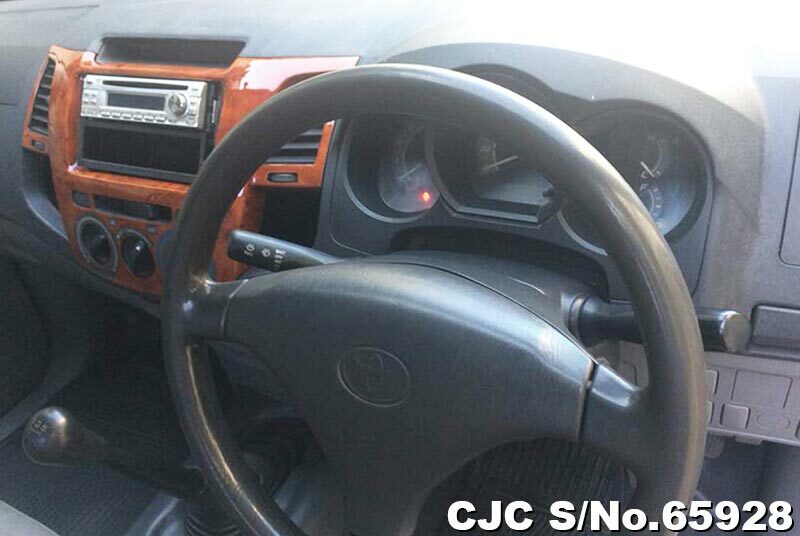 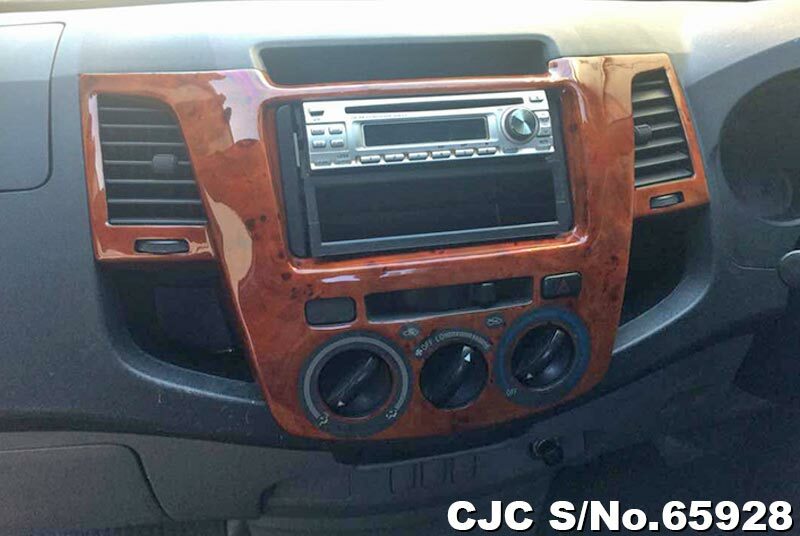 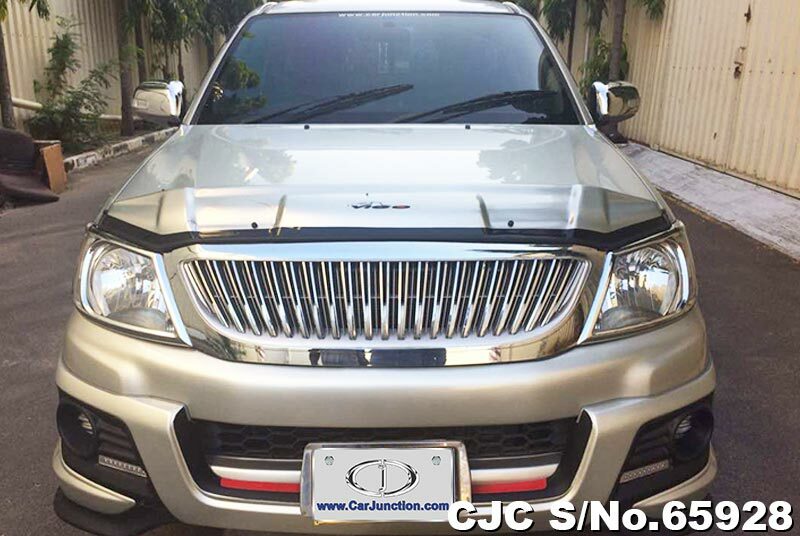 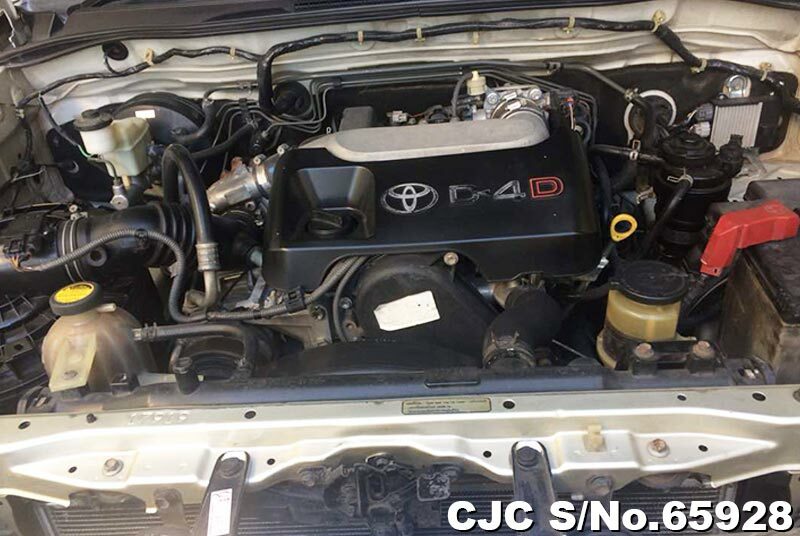 Car Junction offer Used Toyota Hilux Vigo Pickup for sale in Tanzania. 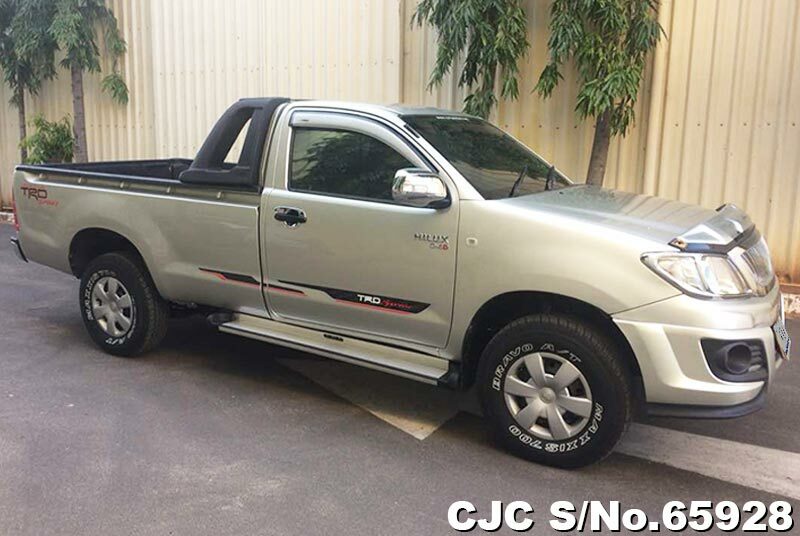 Japanese Toyota Hilux is most demanded trucks in Tanzania. 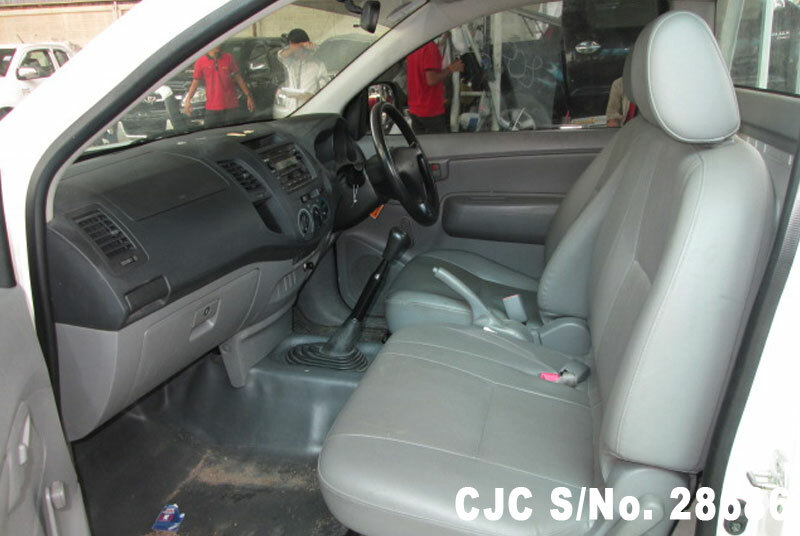 Best Deal for 2008 Toyota Hilux Vigo Single Cab. 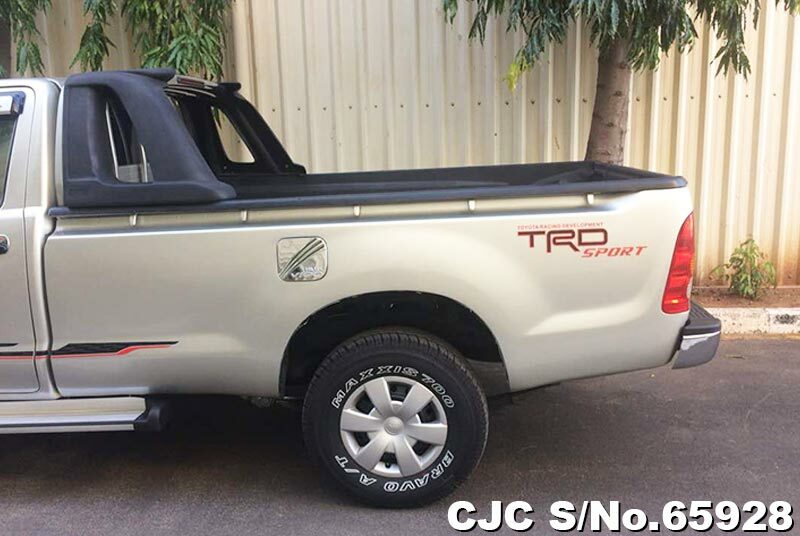 Toyota Hilux (also stylized as HiLux and historically as Hi-Lux) is a series of compact pickup trucks produced and marketed by the Japanese manufacturer Toyota. 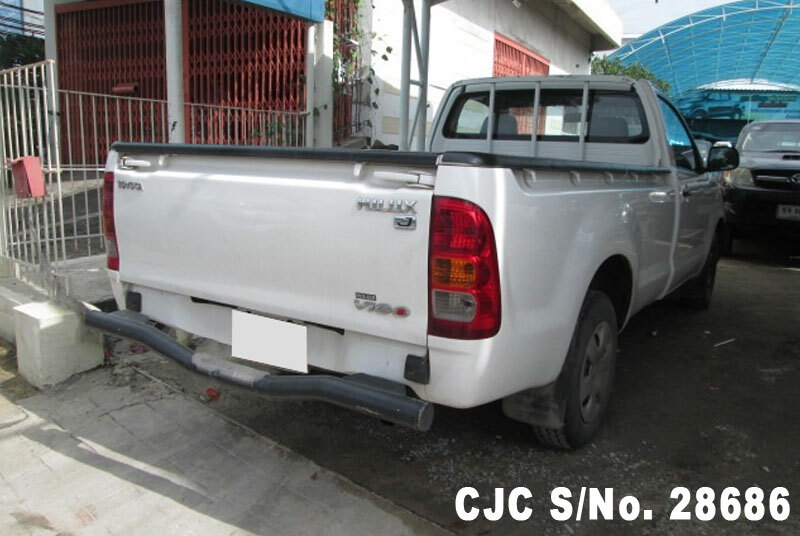 We would like to offer 2008 model Single Cab Hilux Pickup Truck from Car Junction Stock at a very reasonable price. 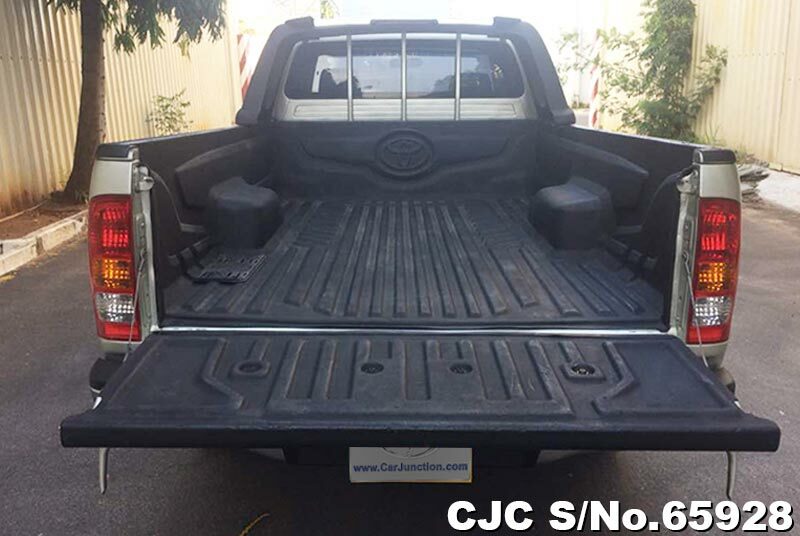 This pickup truck is exclusively available for the customers of Tanzania. 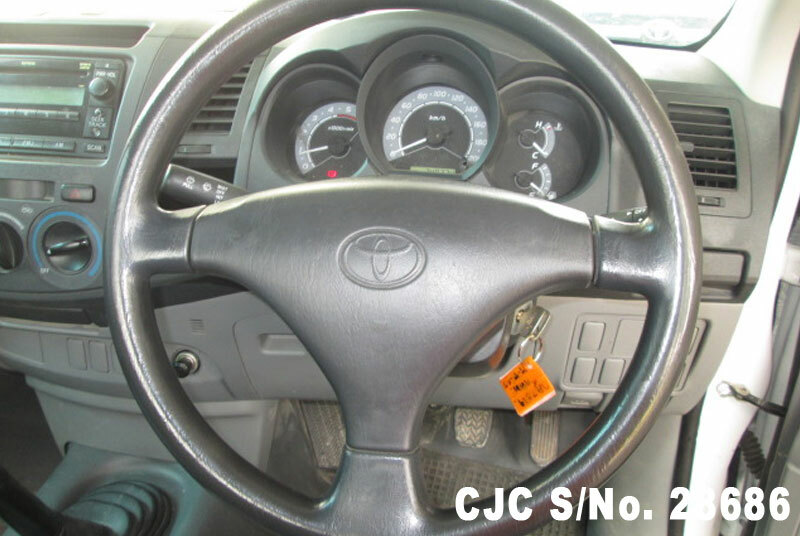 This vehicle is equipped with 2500CC Diesel Engine with Manual Transmission which suits the requirements of Tanzanian Drivers. 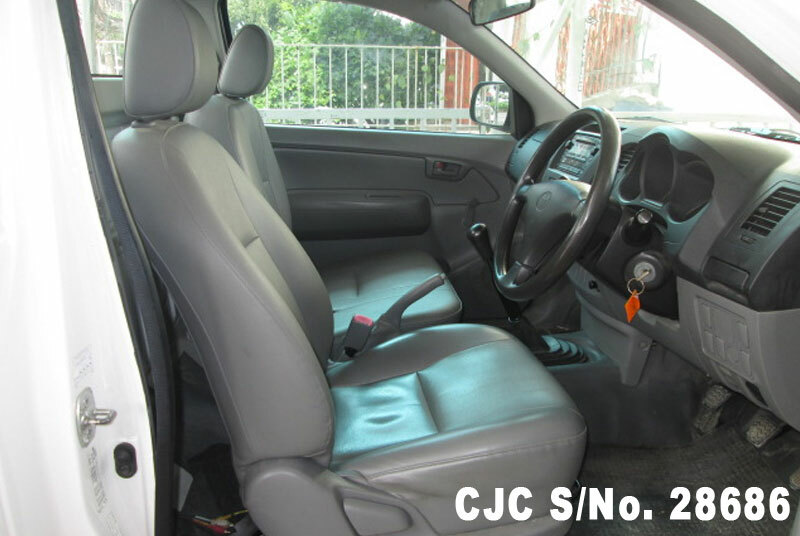 This vehicle is renowned worldwide for its offroad performance and exceptional reliability during sustained heavy use. 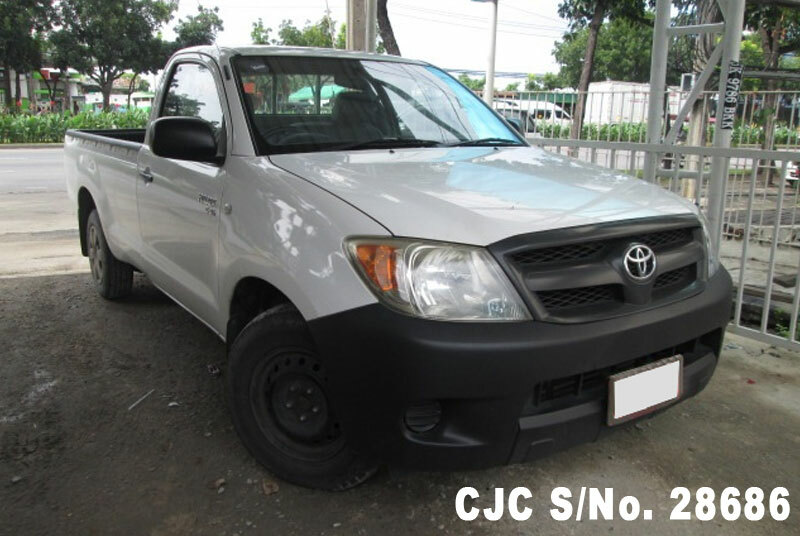 Don’t forget to send us promotional code when you send us an inquiry regarding Toyota Hilux Vigo, Contact Car Junction Tanzania.